The attractive French and folding range is affordable luxury at its very best. Sets are supplied 'ready to assemble' with most components pre-machined at our factory. This ensures ease of installation on site and the process also becomes easier for fitting the special hardware, locks and handles. 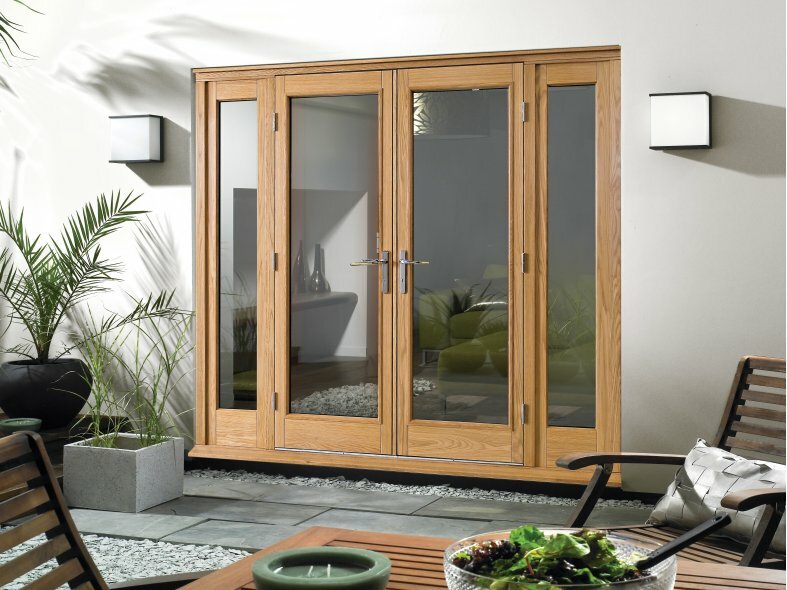 French and folding doors are 54mm thick, and both the doors and frames are built using a modern engineered construction, with either a solid hardwood core and 3mm oak surface or hardwood veneered fully finished in white. 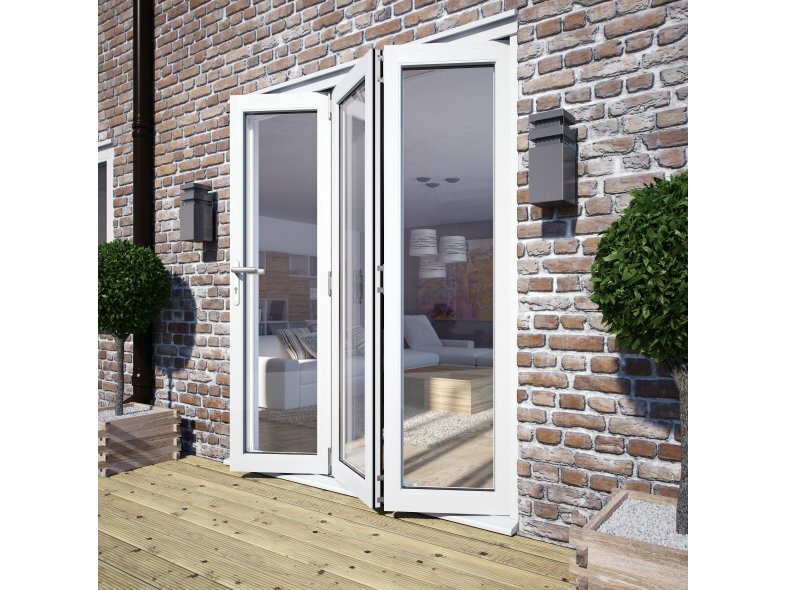 Our sets come complete with doors, frame, cill, hardware, threshold, locks, handles and weather and draught seals as standard. 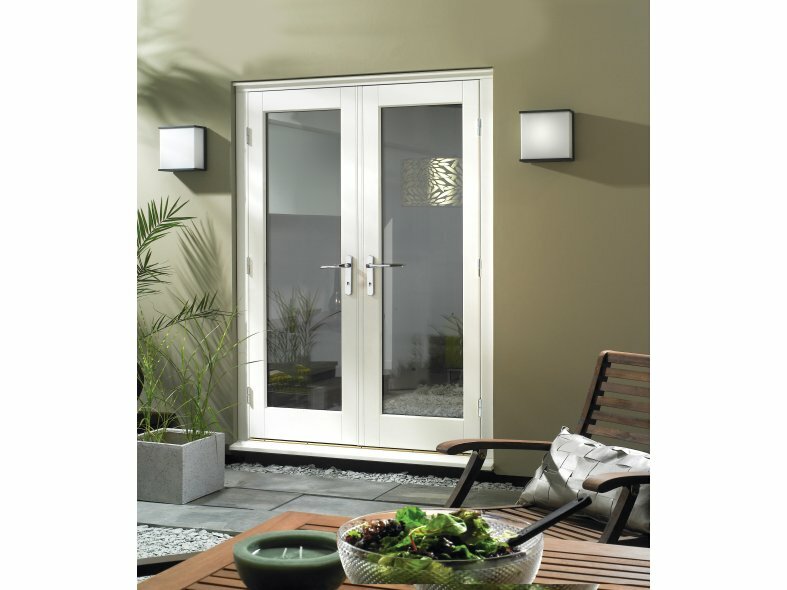 This range will ensure you will receive a beautiful product that doesn't compromise on quality, safety or performance.